KEAM admit card 2019 can be downloaded now from the official website of the Commissioner for Entrance Examinations (CEE), Kerala, www.cee.kerala.gov.in. The venue of the examination and time table will be noted in the KEAM admit card. 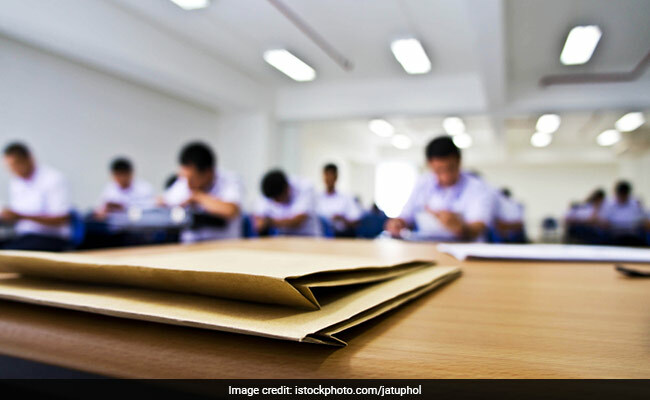 KEAM 2019 admit card: The KEAM admit card 2019 for the entrance examination can be downloaded now from the official website of the Commissioner for Entrance Examinations (CEE), Kerala, www.cee.kerala.gov.in. To access the KEAM admit card, the candidates will have to enter their application number and password. The candidates will have to take a printout of the KEAM admit card. Admit cards will not be sent by post from the Office of the Commissioner for Entrance Examinations, says the official KEAM notification. Facilitation centres will be functioning across the State from where candidates can download and take printouts of KEAM admit card. Candidates should bring KEAM admit card, ballpoint pen (either blue or black ink) and a card board/clip board for the examination. Candidates will not be permitted to take items such as pencil, eraser, correction fluid, calculator, logarithm table, electronic gadgets, mobile phones etc. into the examination hall. Candidate should be present at the examination hall, 30 minutes before the prescribed time for the commencement of the examination.